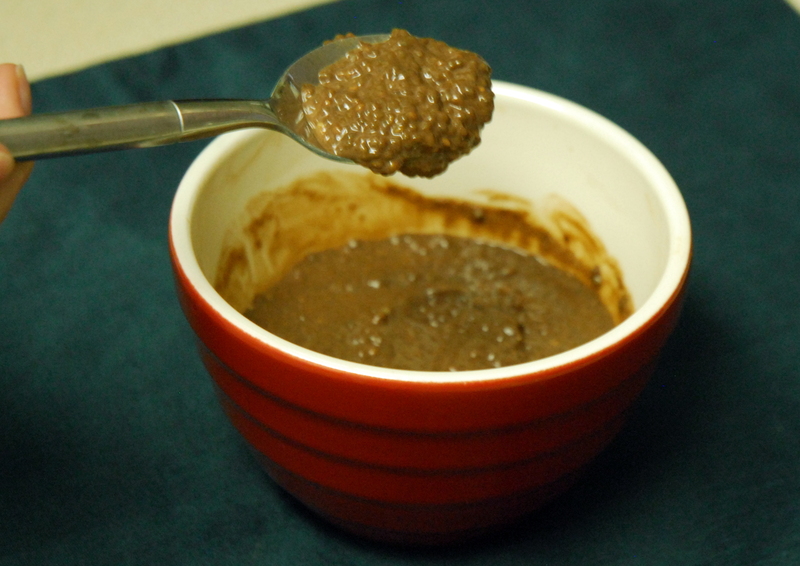 Chocolate Chia Seed Pudding – A Healthier Tapioca Pudding! I wasn’t feeling the gym today, so I did an at home workout of various strength and cardio exercises, including running up and down my apartment building’s staircase. When I was about on my last stair run, the people who live on the top floor near the stairs came out of their apartment and were staring at me – I guess I was making a lot of noise… Whoops! 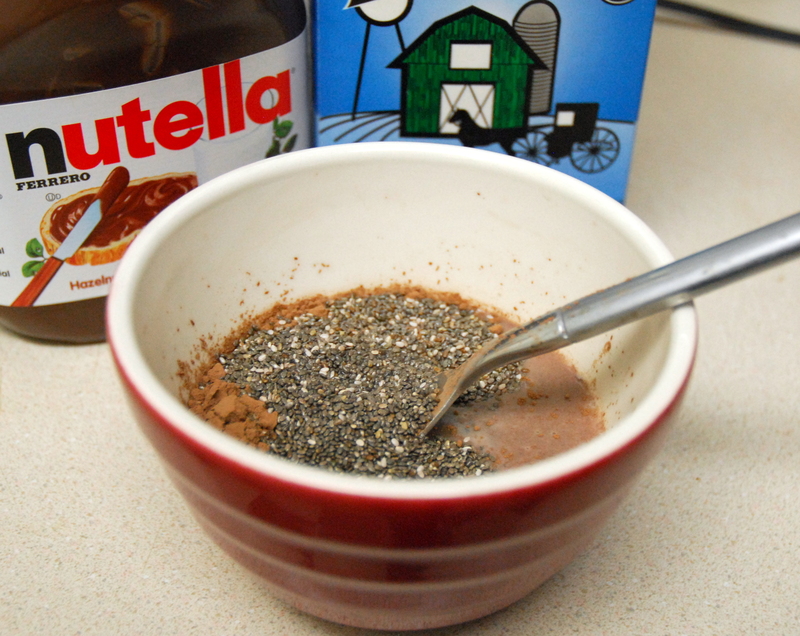 Mix together milk and nutella until well incorporated. 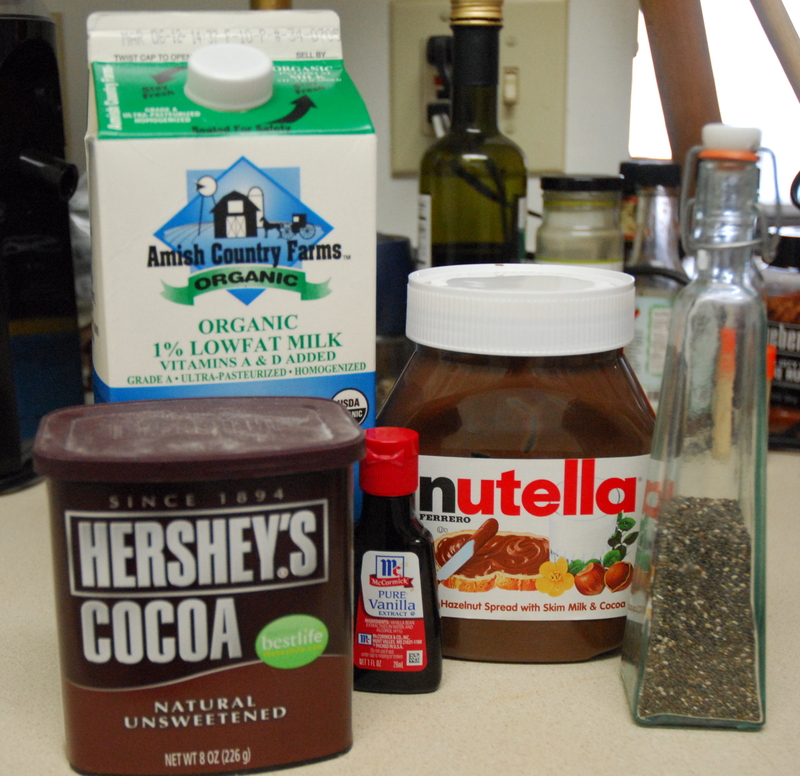 Add all other ingredients and mix together (it will take a while to get the cocoa powder blended). Pop in the fridge for at least 30 minutes and you’re done! 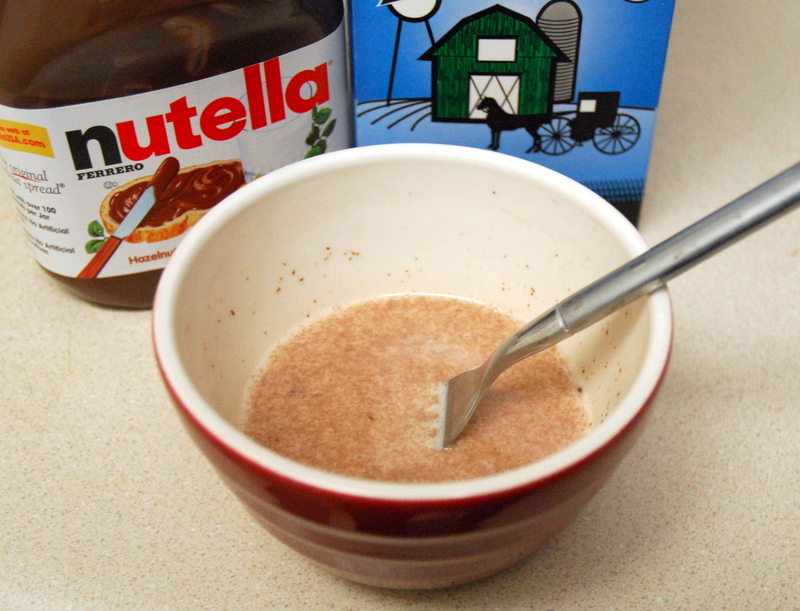 1) Mix together milk and nutella in a bowl until blended. 2) Add the rest of the ingredients and stir until blended (it will take a while to get the cocoa powder fully incorporated). 3) When combined, cover in plastic wrap and put in the refrigerator for at least 30 minutes. 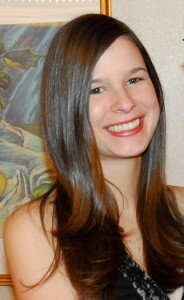 This entry was posted in Dessert, Recipes, Snacks and tagged chia, chocolate, dessert, nutella, pudding, recipes, Snacks. Bookmark the permalink. 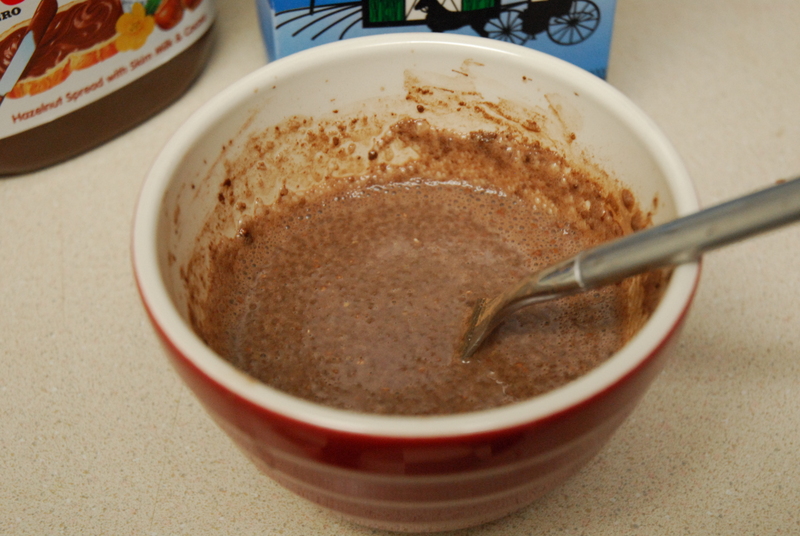 4 Responses to Chocolate Chia Seed Pudding – A Healthier Tapioca Pudding! Yeah you have to buy chia seeds! They are so versatile. This recipe isn’t too nutella-y but it’s good!